The W3C TAG (Technical Architecture Group) is in charge of coordinating cross-technology architecture and the principles of web architecture at the World Wide Web Consortium. In other words, it’s kind of a technical steering group for web standards. 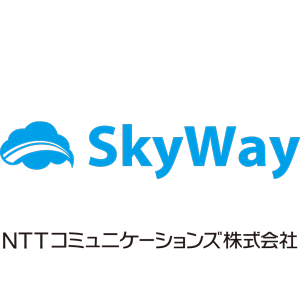 We’re having a face to face meeting in November in Tokyo (hosted by Nikkei). There will be live spoken and textual translation services provided by W3C and Nikkei where needed and our intention is to run the break-out sessions in Japanese. Come along, find out what we're working on, get early notification of new Web standards and technologies in development and bring your suggestions and issues to the standards process. Yuya Saito published W3C TAG デベロッパー・サミット. W3C TAGミートアップ has been published!